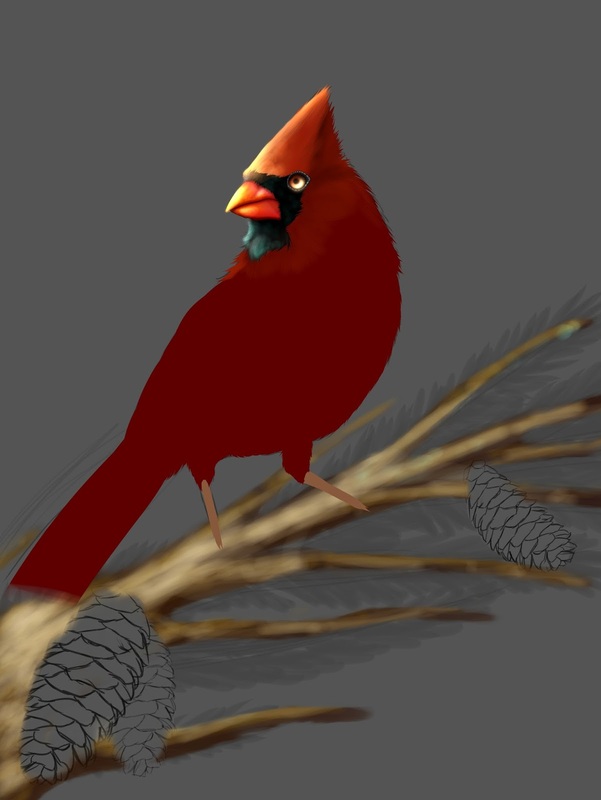 Phlox Creations: Christmas Cardinal W.I.P. Art + Life = Awesomeness!!! Don't be afraid to be yourself and go after your dreams. I'm about six hours into it at this point. I think it's really starting to show some life now. Anyway, I hope you guys like it so far! Christmas Cardinal W.I.P. Almost Complete!!! Picture Window theme. Theme images by graphixel. Powered by Blogger.